Is John Lewis losing its retailing crown? Following a series of news stories highlighting issues such as job cuts and payments below the minimum wage, is the shine coming off John Lewis? Or is this simply a readjustment process that any major retailer might have to endure to emerge stronger? John Lewis has always been to UK retailing what the ravens are to the Tower of London. Legend has it that Britain will fall should the birds ever leave. And the retail industry would certainly seem a lifeless place if John Lewis wasn’t at its heart. Adored by generations of middle-class shoppers for combining quality products with exemplary customer service, the organisation has long been cited by experts as a textbook example of successful brand-building. John Lewis was the high-street brand that even the debt crisis couldn’t derail. Recent events, though, have suggested the John Lewis Partnership – which encompasses John Lewis department stores and the Waitrose supermarket chain – isn’t immune from the ferociously competitive market in which it operates. This year, the company announced the axing of 387 jobs and slashed annual staff bonuses to their lowest level since 1954 as it warned of "volatile and uncertain" trading conditions ahead. "What we’re seeing is a business in flux as it tries to become relevant in today’s world"
As if that wasn’t enough for a group founded on ethical business principles, it was discovered to have been paying some staff less than the minimum wage. And, perhaps most serious of all, the company stood accused of breaking its most sacred tenet and famous advertising strapline: "Never knowingly undersold." Not that the business is at panic stations. John Lewis and Waitrose both increased their market share last year; the group is financially strong and has a relationship with its customers that rivals would kill for. "You have to make a distinction between paying less than the minimum wage – a perpetual problem for a low-margin and labour-intensive industry like retail – and other issues like reducing staff bonuses that allow John Lewis to make heavy investments in technology," a source close to the company explains. "That’s the sign of a grown-up management thinking about the future." Craig Inglis (pictured, left), John Lewis’ customer director, sees recent events as a reality check. "These issues go to the heart of what we are and we don’t take them lightly," he says. "But we don’t see any signs of damage to the brand at this point." Nevertheless, the tests that lie ahead are significant. Rana Brightman, strategy director at branding specialist Siegel & Gale, says: "What we’re seeing is a business in flux as it tries to become relevant in today’s world." Richard Hyman, one of Britain’s leading retail analysts, goes further: "I would say the John Lewis brand is not only tarnished but is being challenged. The recent negative PR is just another source of pressure." In one sense, John Lewis is just another victim of a fearsome trading environment. Just ask Marks & Spencer, which, as one analyst points out, "fishes in John Lewis’ pool to a large degree" and which saw its profits plummet by 64% in the year to April. John Lewis must undergo its catharsis against a backdrop of momentous change. "It’s an unprecedented time in UK retail and it’s going to last between three and five years," Hyman warns. "There will be a massive shake-out because there are too many mouths to feed. We’ll see a redefined global retail landscape." "None of us knows what will happen," Inglis admits. "What we do know is that increasing competition will lead to consolidation and that it’s vital for us to remain important to our customers." In adapting to this changing environment, many believe the most serious issue confronting John Lewis will be one that has always been key to maintaining the trust of its customers: the price pledge. Introduced by John Lewis Partnership founder John Spedan Lewis in 1920, it is the cornerstone of the group’s business philosophy. So it came as a shock when the department store was carpeted by the Advertising Standards Authority in March for pulling an Apple Watch offer from its website so that it was not forced to match a rival’s promotion. "John Spedan Lewis was very short-sighted," Hyman quips. "He didn’t foresee the internet. Foolish chap!" Brightman adds: "John Lewis has over-egged the price pledge, which has always been based on prices at other stores, not on other websites." John Lewis’ dilemma is that it has made a pledge it dare not abandon but which is increasingly hard to deliver. 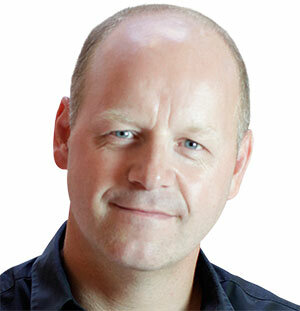 "It just shows the extent to which technology is disrupting the retail sector," Brightman suggests. Is the price promise sustainable? "It’s a principle set so deeply in stone at John Lewis that any suggestion of adjusting it would be seen as heretical," Hyman declares. John Lewis’ commitment to keeping the pledge is reflected in its dedicated team faced with the Herculean task of checking thousands of rivals’ prices daily. "‘Never knowingly undersold’ has never been more relevant because it underpins customers’ trust in our brand," Inglis insists. "We’ll never step away from this on my watch." The internet’s impact on the pledge is just part of the challenge John Lewis faces as online sales start outstripping those at its stores. Online accounted for 36% of the business last year and is expected to rise to 50% by 2020. "As John Lewis grows its online business, its ability to continue delivering outstanding customer service is reduced"
Steven Sharp, who led transformational campaigns as Marks & Spencer’s marketing director before founding marketing and retail consultancy Imagineer London, believes John Lewis has some significant advantages as it moves further into online territory. "If you’re buying something for your bathroom online, you might look at Amazon and eBay, but you’re most likely to get it from John Lewis if the price is right because you have confidence in the brand," he says. "And you also know it’s not going to be delivered by a scruffy geezer in an old white van." 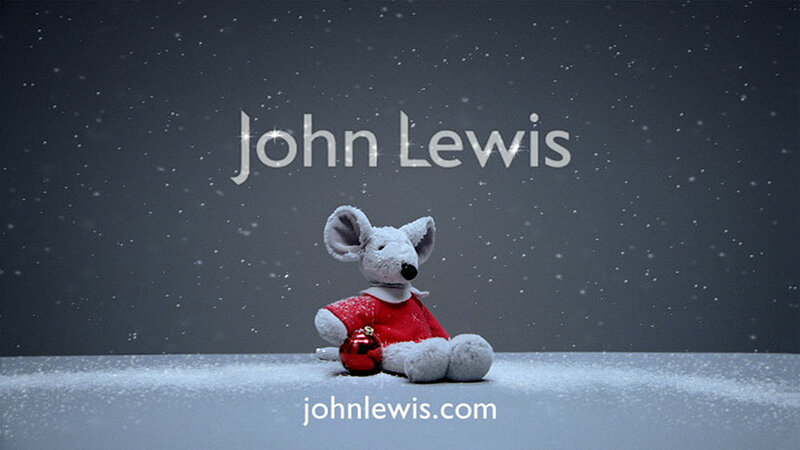 Brightman, though, claims the John Lewis website lacks slickness. That’s a potential problem when it comes to establishing relationships with people who only want to engage via a mobile or laptop. "The conundrum for John Lewis is that, as it grows its online business, its ability to continue delivering outstanding customer service is reduced," Hyman explains. Inglis argues that this isn’t an "either/or" situation. "Two-thirds of our customers are shopping across all our channels," he says. "The coming together of our website, which works brilliantly alongside our 48 stores, as well as the ‘click and collect’ advantage that Waitrose offers, boosts our future expectations." That’s just as well, given how significantly shoppers’ habits are changing. "People aren’t visiting stores just to buy stuff any longer," Sharp says. "You have to offer them experiences like restaurants and beauty parlours." Hyman says experience-related services are vital to groups such as John Lewis. They make stores more attractive to visit and defray the rising costs of store sales. "The group understands it has to do this but needs to be careful," an industry source warns. "Shopping at John Lewis is a serene experience. It isn’t Selfridges." Inglis points to around 500 in-store events that will take place during the summer – including yoga sessions, fragrance workshops and even boxing classes – as evidence that the group is thinking and acting. At the same time, John Lewis is aiming to boost its range of exclusive products from 30% to 50% to create what Inglis calls "a more holistic proposition" for customers. 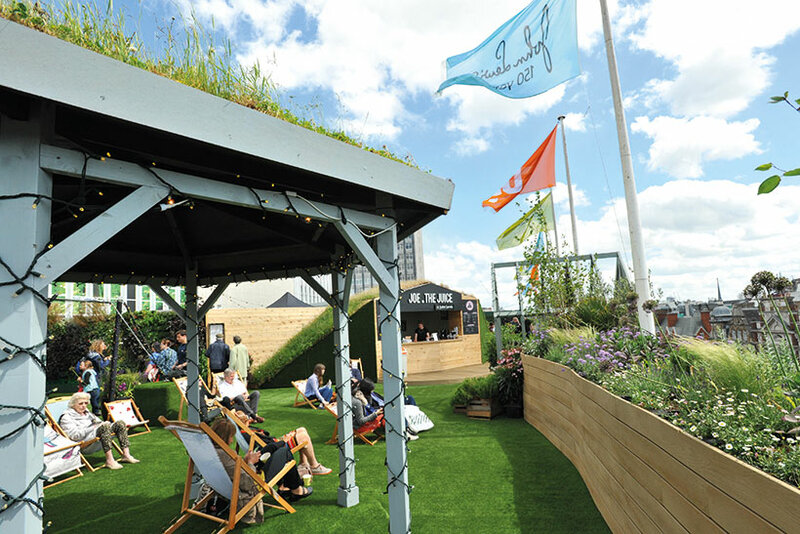 Moreover, 15 Kuoni travel agencies operate within John Lewis outlets, while 171,000 people visited the roof garden – complete with pub – atop the Oxford Street flagship store last year. "Shops aren’t showrooms because that suggests a hands-off relationship," Inglis says. "Do these extra things brilliantly and you provide people with a day out." Sources say a by-product of John Lewis’ "click and collect" offering has been to draw more people into its outlets, and Brightman believes store sales could be boosted by giving employees the technology to make them more useful to customers. John Lewis has already latched on to this, having announced an £8m programme to equip staff with iPhones. The aim is to ensure they maintain their reputation for product knowledge surpassing that of even their highly knowledgeable customers while being able to check a product’s availability instantly. Hyman suggests John Lewis and others could take their cue from the beauty departments, where staff are employed by the cosmetic companies whose products they sell. "The anecdotal evidence is that while other store departments are having a hard time, their well-staffed beauty counters have not been under the same pressure," he says. "That’s because those staff are not only there to sell but offer a high level of customer engagement." 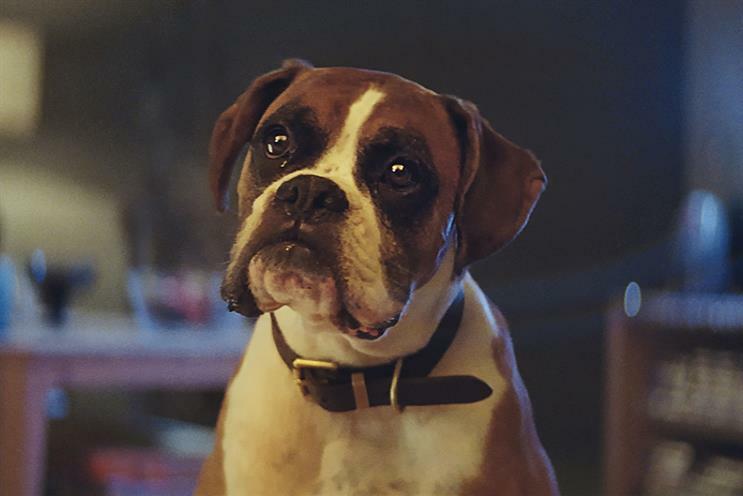 With Adam & Eve/DDB, John Lewis’ ad agency, well advanced in the process of creating the brand’s always eagerly anticipated Christmas blockbuster, some may question whether this approach ought to be dropped in favour of a year-round presence. The agency isn’t commenting, although Inglis is adamant that the seasonal extravaganza will not be abandoned. Little wonder when 40% of John Lewis’ profits are made during the five weeks before Christmas. "We have a consistent advertising presence throughout the year, which doesn’t make the headlines but which is still important," Inglis adds. "What I’d like is for us to extend more of the cut-through we get at Christmas into other times." Whether or not that can be achieved is as debatable as whether the long-time jewel in the crown of British retailing is seeing its own crown slip. But as Sharp observes: "At least it’s still wearing one."